Julian Assange’s Twitter account is active again, four weeks after Ecuador cut off his internet access. The account is being managed by a campaign calling for him to be reconnected. 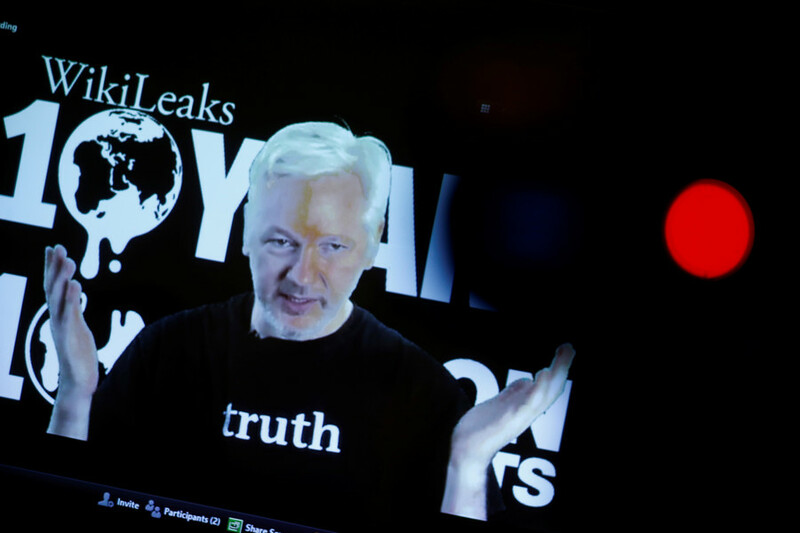 Assange has been living in the Ecuadorian embassy in London since he sought asylum there in 2012. He entered the embassy in a bid to avoid extradition to Sweden where he was wanted for questioning over sexual assault allegations. 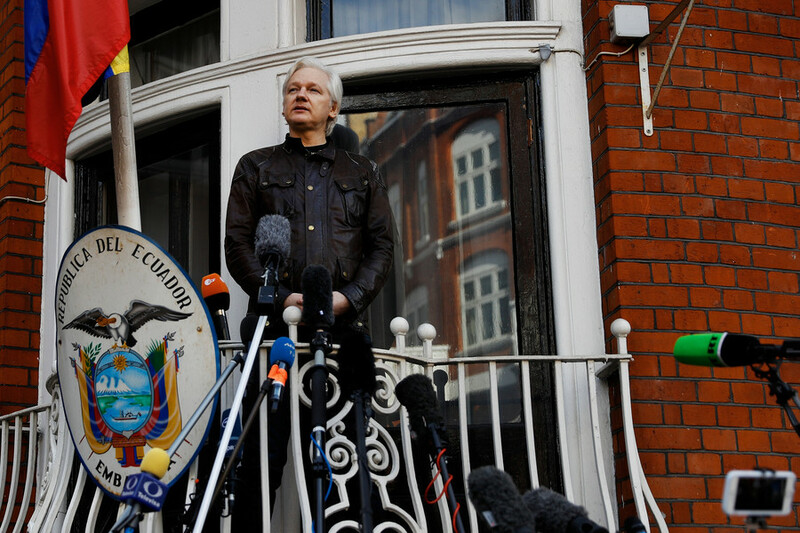 Assange feared once in Sweden, he would be extradited to the US to face charges over WikiLeaks’ release of US government cables and documents. He was granted Ecuadorian citizenship in December in a failed effort to allow him to leave the UK under diplomatic immunity. 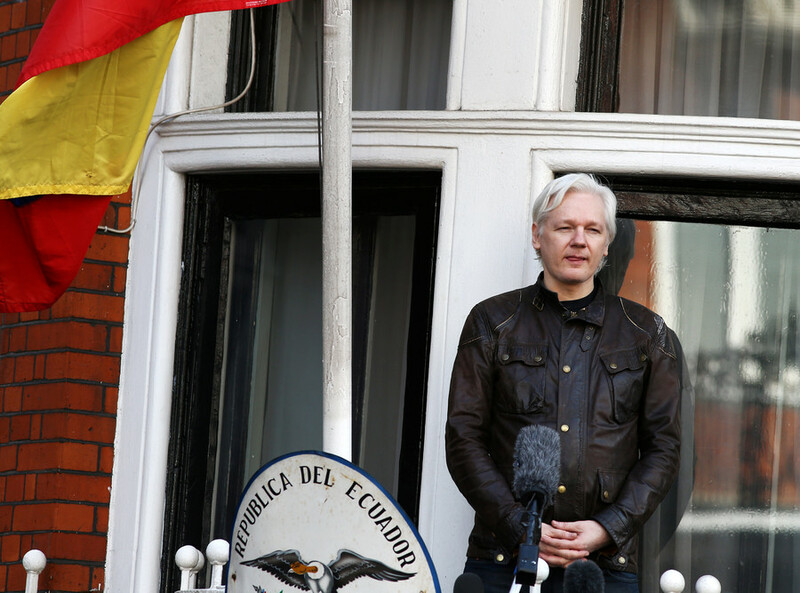 At the end of March, the Ecuadorian government confirmed it suspended Assange’s internet access and stopped him receiving visitors. Ecuador said the ban was due to Assange breaking an agreement to stop commenting on other state’s politics. This was seen as a reaction to Assange’s tweeting in support of Catalan independence. Ecuador’s new president Lenin Moreno is less sympathetic to Assange’s plight than his predecessor, Rafael Correa, and has described Assange as being an “inherited problem.” Assange’s supporters maintain Spain is placing pressure on Ecuador to stop Assange’s criticism of its reaction to the Catalan independence referendum. 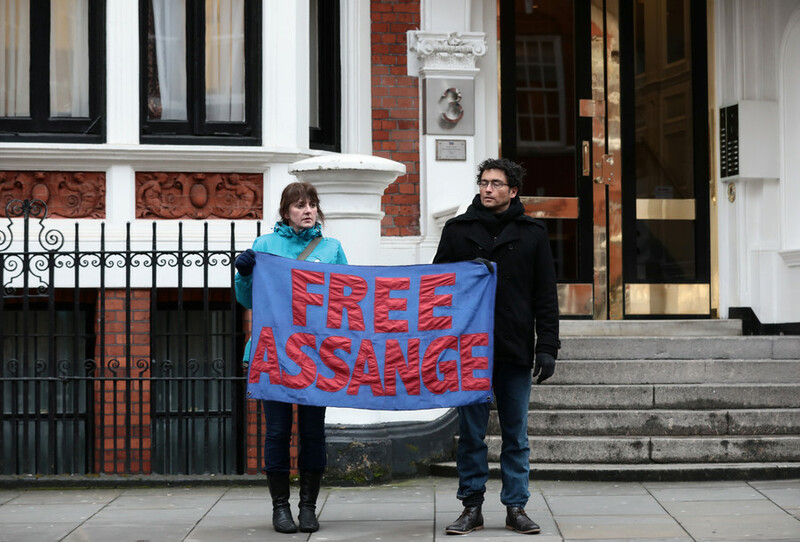 A campaign to reconnect the WikiLeaks founder is ongoing, with supporters pointing to the silencing of a journalist as an unsettling precedent. 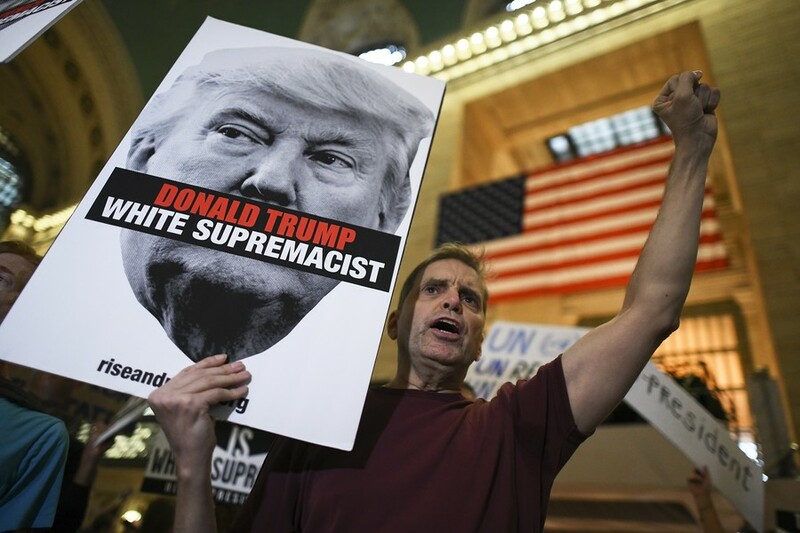 The campaign has drawn support from Brian Eno, Greek former minister of finance Yanis Varoufakis, journalist John Pilger, Noam Chomsky, former intelligence personnel and diplomats and others. A petition calling to “end Julian Assange’s isolation” has garnered 65,071 signatures. 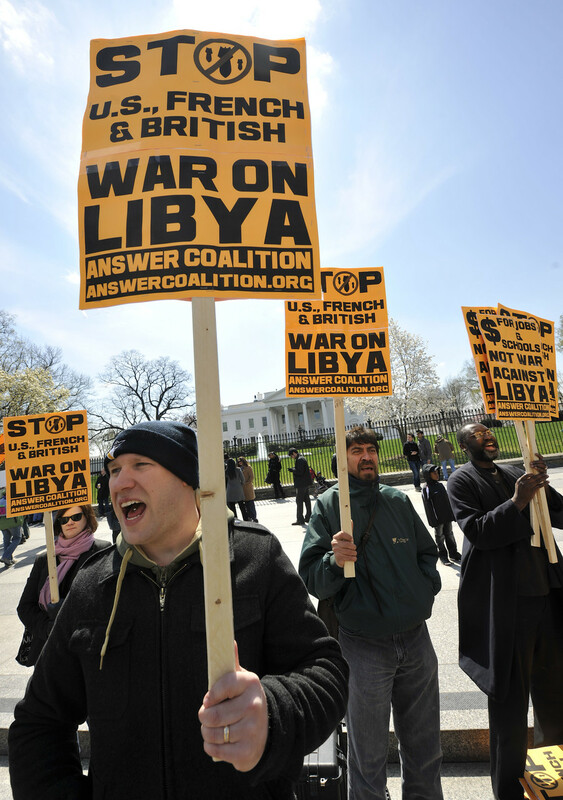 It is supported by Democracy in Europe Movement 2025, which aims to address issues within the European Union.